More than 10 soldiers were allegedly killed after the Islamic State West African Province faction of the Boko Haram insurgents attacked army bases in Kangarwa, Malumfatori and Arge areas of Borno State and Buni Gari, Yobe State, between Saturday and Monday. The attacks started with Buni Gari on Saturday and spread to Malumfatori on Monday. On Tuesday, our correspondent learnt that ISWAP fighters were also sighted in Mattari village in the Konduga Local Government Area of Borno State, with fears of impending attacks on military locations in Jakana and Benishek. In Malumfatori on Monday, our correspondent learnt that there was a fierce gun battle between government forces and the terrorists, who attempted to overrun the military base in the town. Eight soldiers were allegedly killed when the terrorists attacked Buni Gari after which the terrorists reportedly stole a gun truck and destroyed an armoured vehicle. The Nigerian Army confirmed that eight of its troops were killed in Buni Gari, noting that over 10 Boko Haram fighters were also killed by troops. 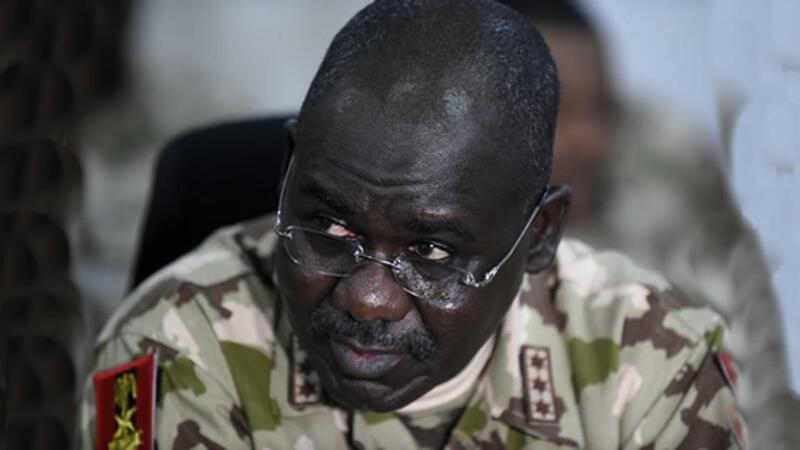 A military source confirmed Tuesday’s attacks by Boko Haram, saying the insurgents were believed to be having the upper hand in Kangarwa and Arge. He said, “ISWAP has claimed responsibility for the attacks on Buni Gari and Arge. They seem to have taken over some communities in the two areas. Also in Mattari village in the Konduga LGA, Boko Haram fighters were seen gathering on Tuesday. Meanwhile, the number of casualties of the Malumfatori gun battle between the insurgents and troops could not be confirmed by our correspondent as of press time. However, unconfirmed reports said both sides recorded deaths and injuries. The Minister of Defence, Mansur Dan-Ali, on Monday, directed that the Chief of Army Staff, Lt Gen Tukur Buratai, to remain in the North-East until the security situation in the region improves. Dan-Ali also said President Muhammadu Buhari had directed the “emergency procurement of critical equipment” for the armed forces to be more efficient. “The CDS and the army chief were also mandated to effect changes in the operational commands of Operations Delta Safe, Lafiya Dole, Sharan Daji and Awatse. This is to enable them to meet up with the current threats and security challenges in their areas of responsibility,” the minister’s Public Relations Officer Col Tukur Gusau said.